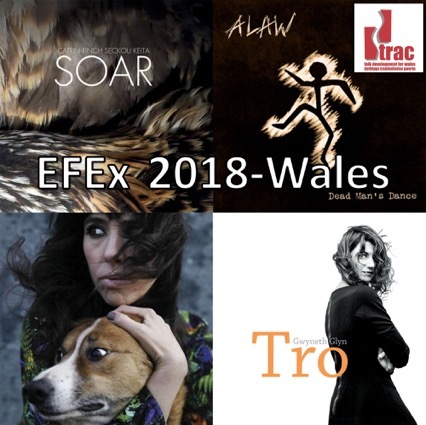 Ten of the best folk acts in Wales, some of which will be showcasing at EFEx 2018. 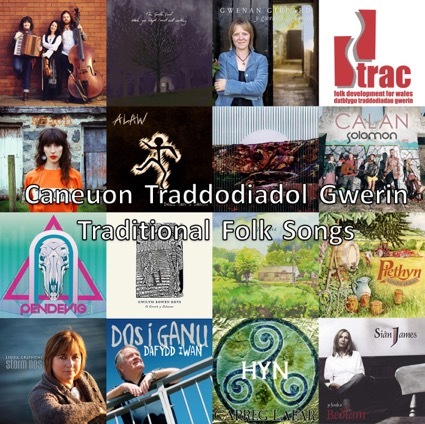 The playlist includes tracks by 9Bach, Alaw, Gwyneth Glyn, Catrin Finch & Seckou Keita, The Gentle Good, Delyth & Angharad, Jamie Smith’s MABON, Robin Huw Bowen, Lleuwen and Gwilym Bowen Rhys. 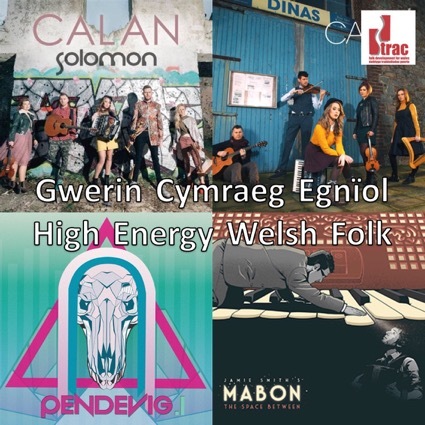 This playlist is a collection of new Welsh folk music released in 2017 and 2018. 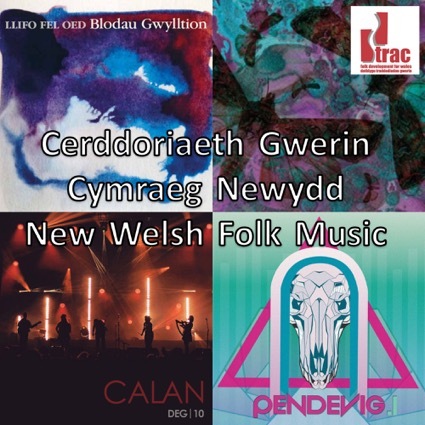 The playlist includes tracks by Pendevig, Gwilym Bowen Rhys, The Gentle Good, Calan, Gwyneth Glyn, Alaw, Delyth & Angharad, Patrobas, Gwilym Bowen Rhys, Blodau Gwylltion and The Foxglove Trio. Music to get you up, dancing and jumping about! The playlist includes tracks by Calan, Jamie Smith’s MABON and Pendevig. 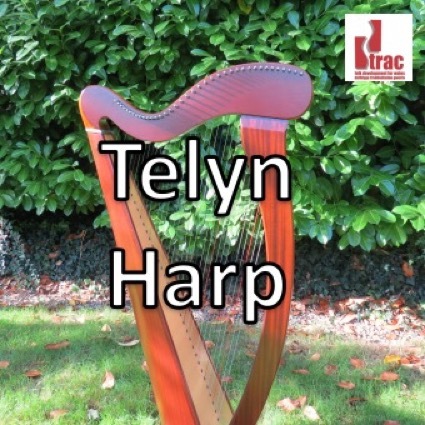 A collection of Welsh music played on this iconic folk instrument. Music from the traditional to the contemporary.